Merry Christmas and happy holidays from the RapidSwitch Team. This will be the final release for 2014 but we’ll be back next year with more IS work. I plan to start releasing the manga regularly now that Volume 3 is out. 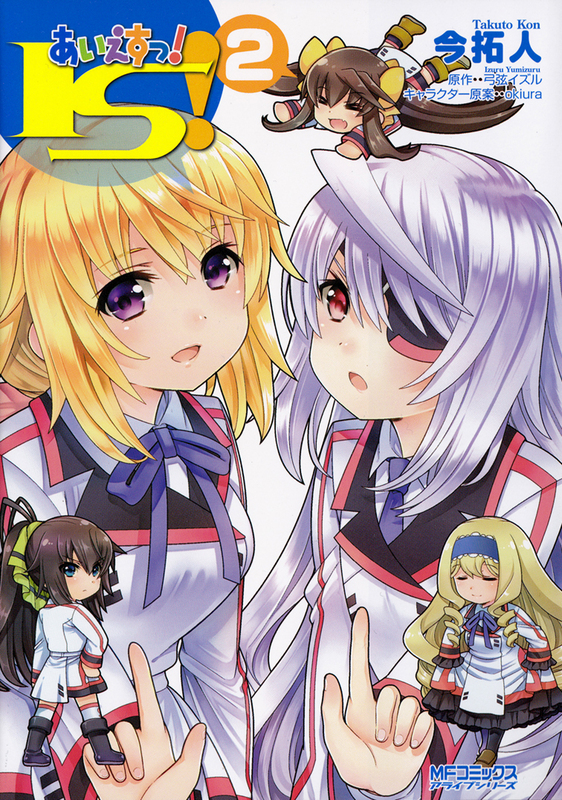 We also have a few more doujins to release. So stay tune for another year of IS. 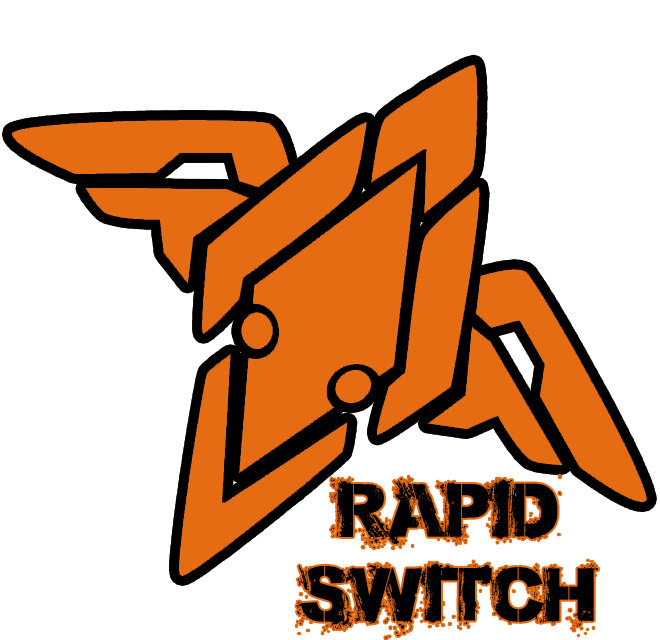 I also like to point out a new site Rapid Switch Extra. Extra will be our Non-IS site. You may have seen our names on Non-IS work and a few might remember Blue Pierce that we attempted awhile back, I thought we should update with new name and look. So RS Extra will have everything not IS, both SFW and NSFW and perhaps a surprise in the near future. I’ve already uploaded some work that we’ve done in the past, but we have more on the way. Gundam, KanColle, Nisekoi, I also want to do some Amagi Brilliant Park, so that’ll be a lot of fun and I’m really excited for it. Don’t worry, this site will always come first but I wanted to expand our horizon. Enjoy this new doujin, there’s a little bit for everyone in it and have a great holiday. Cheers. It’s been a while since we last did a doujin. This is the last in the series by this artist and by far the weirdest one. 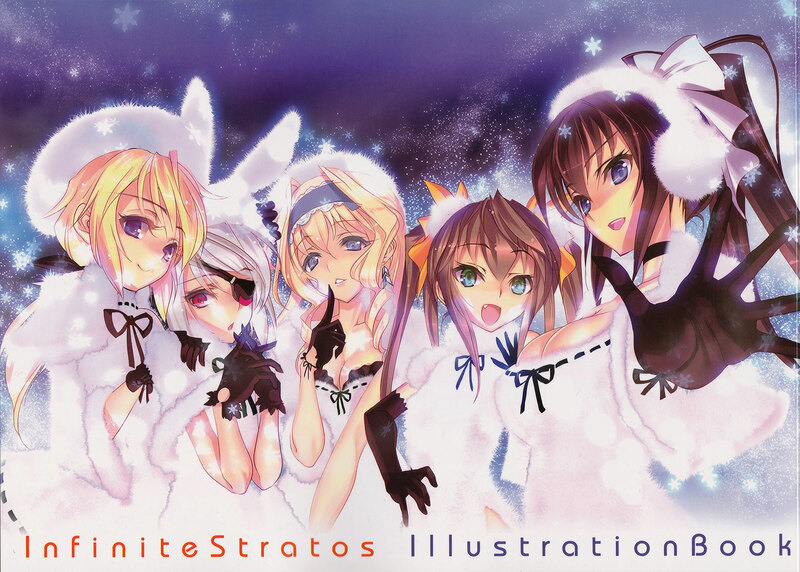 Art book done by various artists that was released at C85. Some of these were end cards used during the second season.